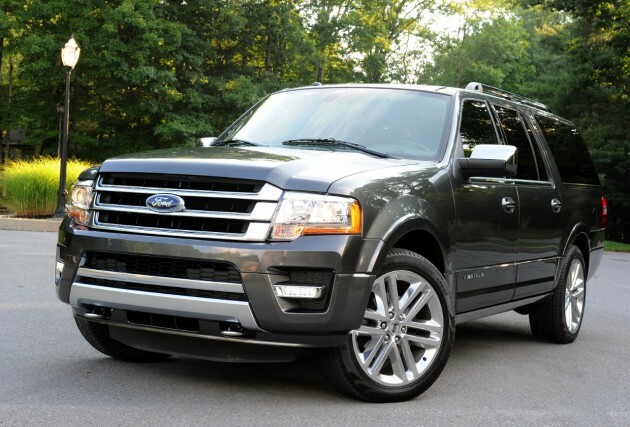 What’s New for the 2015 Ford Expedition? The 2015 Ford Expedition gets a refreshed front and rear, a more refined EcoBoost engine, selectable driving modes, and MyFord Touch. 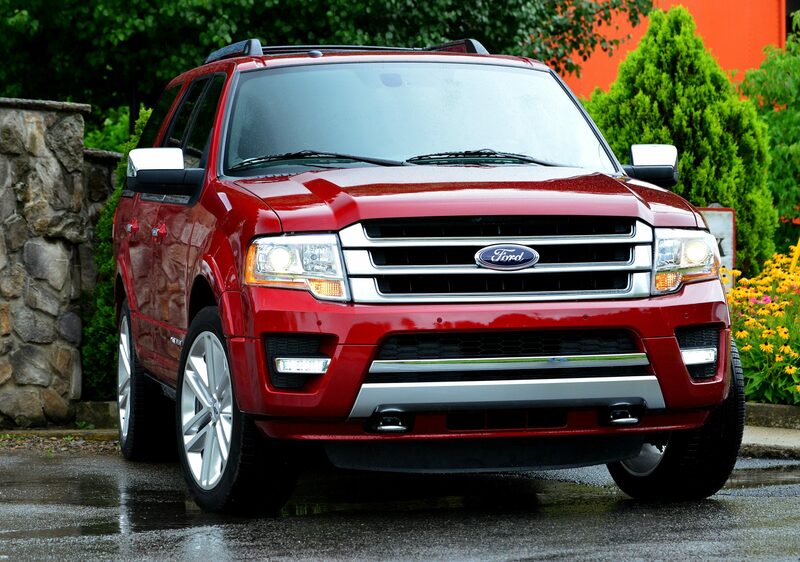 The 2015 Ford Expedition features subtle changes that make a big impression. Revised headlights, and updated grille, relocated fog lights, and new taillights are all small alterations that give the Expedition a more striking look and balanced feel. The Platinum trim includes new chrome highlights and special wheels. The 2015 Ford Expedition is powered by a twin-turbocharged 3.5-liter EcoBoost V6 that produces 365 horsepower and 420 pound-feet of torque. It’s more powerful than the V8 it replaces and can tow just as much (9,200 pounds). It comes with a six-speed automatic transmission and with available four-wheel-drive. The 2015 Ford Expedition gets 16 mpg city/22 mpg highway with 2WD and 15/20 mpg with 4WD. Opting for the longer EL model will lower these numbers to 15/20 and 14/20, respectively, in exchange for all that extra cargo space. The 2015 Ford Expedition’s interior isn’t too noteworthy unless you opt for higher trims—especially the Platinum with its choice of Brunello or Agate leather (red and gray, respectively). That being said, the new MyFord Touch tech is a nice addition neatly integrated into the dash, which offers enhanced integration of smartphones, navigation, and more. Three rows of seats make it easy to transport the whole family, and the rear two rows fold flat without compromising cargo space. The 2015 Ford Expedition comes standard with antilock disc brakes, stability and traction control, trailer sway control, front-seat side airbags, full-length side curtain airbags, rear parking sensors, and a rearview camera. Additional front sensors are standard on the Limited and King Ranch, and the King Ranch and Platinum get standard blind-spot monitoring, which is an option for the other trims.